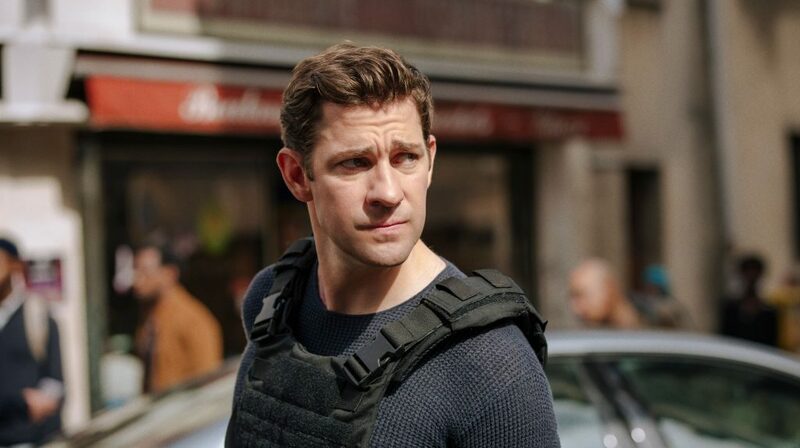 Amazon’s Tom Clancy’s Jack Ryan is set to premiere on August 31 with John Krasinski (The Quiet Place, The Office) set to star as the series’ titular character. Spanning eight one-hour episodes, the series follows an up-and-coming CIA analyst thrust into a dangerous field assignment for the first time. The series follows Ryan as he uncovers a pattern in terrorist communication that launches him into the center of a dangerous gambit with a new breed of terrorism that threatens destruction on a global scale. The Workprint had a chance to sit down with Jack Ryan Showrunner Carlton Cuse, Abbie Cornish who plays Cathy Mueller, and Executive Producer Graham Roland to talk about the series reboot, the characters and world of the Jack Ryan, and what to expect from the series’ first season. How do you reboot a series with such high expectations without the original lead actors? Cuse – I think the cool think about Jack Ryan is that a lot of different characters have portrayed the character. You had Alec Baldwin do it once, then Harrison Ford twice, then Ben Affleck, Chris Pine and now John Krasinski. I think it’s really the actor’s challenge to kind of make the role their own. I think John has definitely done that. John, for instance, is a funny guy. There a little more humor and charm to his performance, but I also think it is fun for the audience to see another side of John Krasinski. He’s a guy who we associate with Jim on The Office, but he’s very physically capable in this. 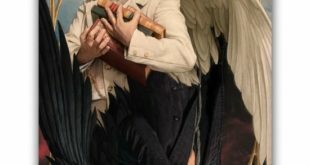 It’s really an interesting journey for that character to go from being a very believable analyst who is sitting in the TFAD, which is the Terrorist, Finance and Arms Division, of the CIA writing reports of his first experiences out on the field, which is what we cover across the first book in the Jack Ryan series that we hope to do. How is it like shooting with Amazon? Cuse – It’s much like a film. That’s the great thing about going with Amazon. The resources that we have, we shot this in cities all across the world. We were on three continents. We spent three months in Morocco. We shot in Paris, Washington D.C., and Montreal. It is much more like an eight-hour movie than an eight-hour television show. The scope, scale, and ambition of it all were very much more of a film. We had the money and the resources to not have the constraints you normally see with television. What can you tell us about Cathy Mueller? Cornish – I think it’s exciting in the first series because her profession comes into play due to the nature of the situation. There is a threat that arises where Cathy’s intellect and expertise in that field come into play. Obviously, we see Cathy and Jack meet and they start dating. She doesn’t know for a while that he’s in the CIA because he can’t reveal that to her. Is Jack Ryan still relevant three decades after Tom Clancy first created him? Roland – I think there is a relatability to Jack Ryan that you don’t find with Jack Bauer, James Bond or Jason Bourne. They are these professional spies who feel very well equipped for every situation they come up against. There is something about Jack that is a little bit more of an everyman who gets himself over his head and finds his way out of it through his intellect rather than his physical prowess. I think that’s a bit appeal of the character. Carlton, did you find the twisty nature of Lost to help in writing a spy-espionage? Cuse – The sort of meta answer is, I hope everything builds on the past. I was recently doing a thing with Aaron Sorkin who said, “I have to believe my best script is one I haven’t written yet. I would never want to believe that I have already written my best script.” I hope everything I do is a progression of what I’ve done before. I’m really proud of the writing on this show. It was really fantastic to collaborate with Graham. We’ve worked on three shows together now. We worked on Lost, The Returned, and now this. I think we told a really good story. 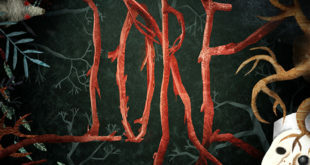 I think it is a movie for a streaming service. 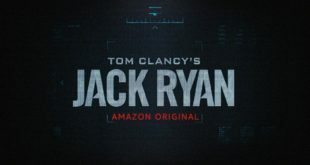 Tom Clancy’s Jack Ryan airs on Amazon Prime Video starting August 31, 2018.